Pop in with your latest prescription for expert advice. If you have a recent prescription from another optician but haven't decided whether you'd like glasses or contact lenses, if you'd suit a square or round frame, or would simply like more advice on the type of lens for your visual requirements, our expert advisers are on hand to help. 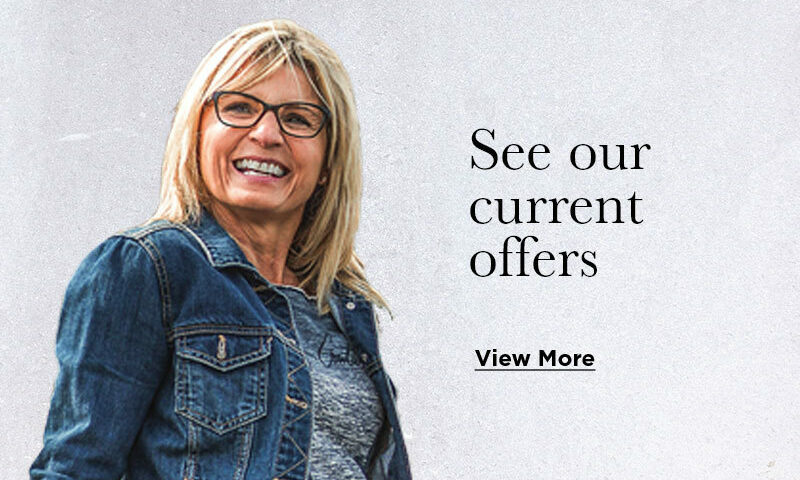 Branch Managers at Duncan and Todd Opticians hand pick the frame collections available within their branch with their local customers in mind. 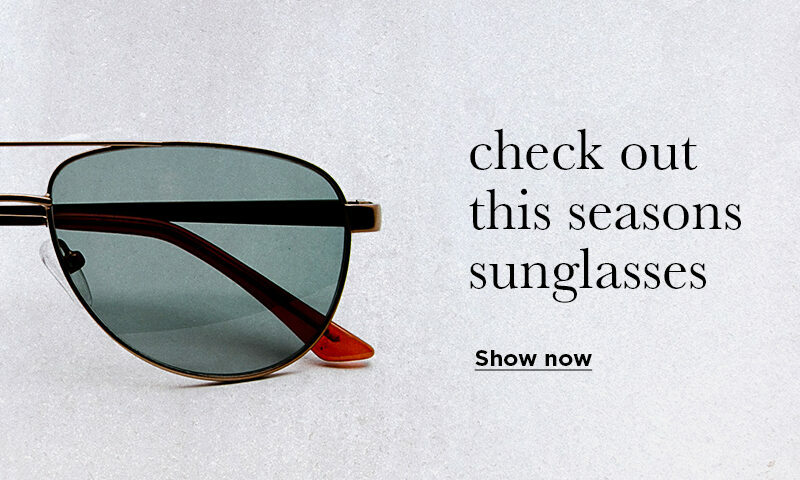 Whether it's a catwalk style from Michael Kors, a classic Ray-Ban clubmaster, or a sophisticated Tiffany frame, Duncan and Todd branches stock the latest designer ranges. If you're looking for something more understated, all of our branches also stock Duncan and Todd's own in-house iD and Spectrum ranges too. We understand one size doesn’t fit all, that’s why Duncan and Todd has a wide selection of lenses and coatings, specially designed by our in-house laboratory in Aberdeen, to suit your prescription as well as your hobbies. Whether you’re an office worker, an avid reader, or enjoy a round of golf, our experts will recommend the right lenses for whatever you like to do. Trying contact lenses for the first time, or switching contact lens supplier can sometimes be a daunting process. To ease the change, Duncan and Todd branches offer an extensive contact lens collection, including a free contact lens trial. To help new contact lens wearers, all new patients are provided with a Contact Lens Buddy - a dedicated contact lens expert who is on hand to teach the wearer how to use and care for their new lenses. We also offer competitive Lens Packages which include discounts on frames, free home delivery and comprehensive care plans.